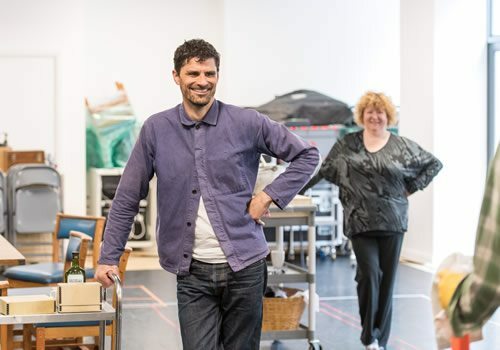 Olivier Award-winning director Robert Icke (Oresteia) and Duncan Macmillan (People, Places and Things) bring their critically-acclaimed, Olivier nominated adaptation of George Orwell’s novel 1984 back to London’s Playhouse Theatre this summer. Opening in June, this unforgettable phenomenon will play for a limited twelve weeks, following a sell-out international tour. Following Winston Smith and his fellow citizens at the Ministry of Truth, 1984 imagines a world where “Big Brother” is always watching. Viewing the story through Winston’s diary entries, the audience soon discover the consequences as he falls in love and begins to have independent thoughts. Published in 1949, Orwell’s novel about a dark dystopian future continues to be one of the most influential works of modern times, depicting invasive government surveillance and a frighteningly restrictive control of thoughts and speech. 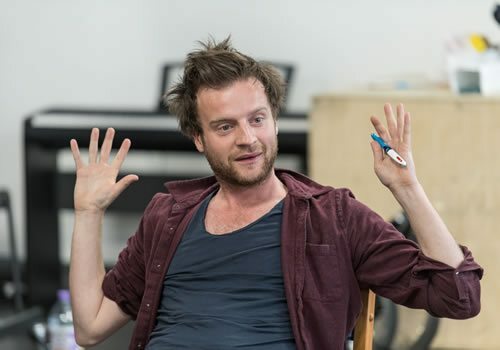 Andrew Gower (The Conquest of the South Pole, Outlander) is set to make his West End debut as Winston, alongside Rosie Ede (Call the Midwife) as Mrs Parsons, Joshua Higgott (Oresteia) as Syme and Richard Katz (Nell Gwynn) as Charringto. 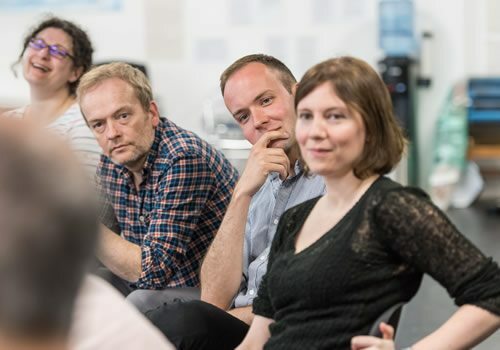 Further cast members include Anthony O’Donnell as Parsons, Daniel Rabin as Martin, Catrin Stewart as Julia and Angus Wright as O’Brien, with the role of Child alternated between Eve Benioff Salama, Cleopatra Dickens, Amber Fernee and India Fowler. Directed by Icke, Macmillan and Daniel Raggett in collaboration with Headlong, Nottingham Playhouse and Almeida Theatre, 1984 features set and costume design by Chloe Lamford, lighting by Natasha Chivers and sound by Olivier Award-winning designer Tom Gibbons, with video design by Tim Reid. 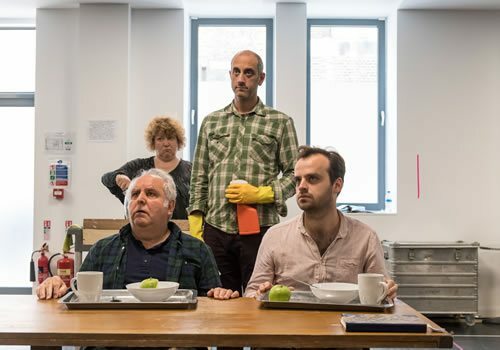 Earning rave reviews for its previous run at the Playhouse Theatre, 1984 is a tantalising and terrifying tale that promises to have audiences on the edges of their seats. 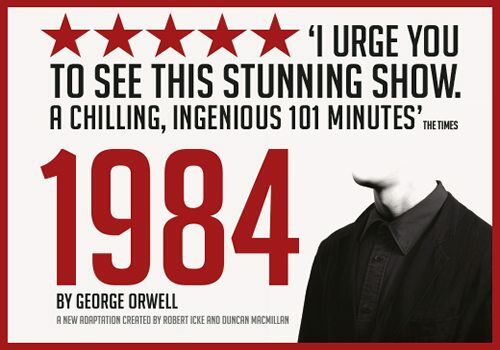 1984 will open June 14th and run until September 3rd, with 101 tickets priced at £19.84. 1984 is not suitable for those under the age of 14. Please not that there are loud noises and flashes, with some scenes of an unsettling nature.